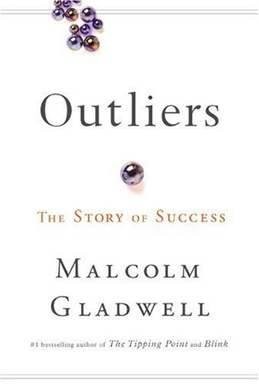 Outliers is a book about the ingredients of success, from sports to education to music to business. Blink describes how first impressions and gut instincts inform and distort our decision-making. Both are good, but I prefer Outliers. Every entering Dartmouth student should read it. High SAT scores and intelligence get one only so far. Thousands of hours of grueling work, being in the right place at the right time, and persevering through failures are more valuable, and often overlooked, ingredients of success. Why are these books interesting politically? Among other things, Blink is notable for its attempt to explain Warren Harding’s ascent to the presidency. Gladwell focuses on Harding’s good looks and charm. Harding also owed much to being in the right place at the right time, a story that could be told just as well in Outliers.